Great news for adventure seekers! 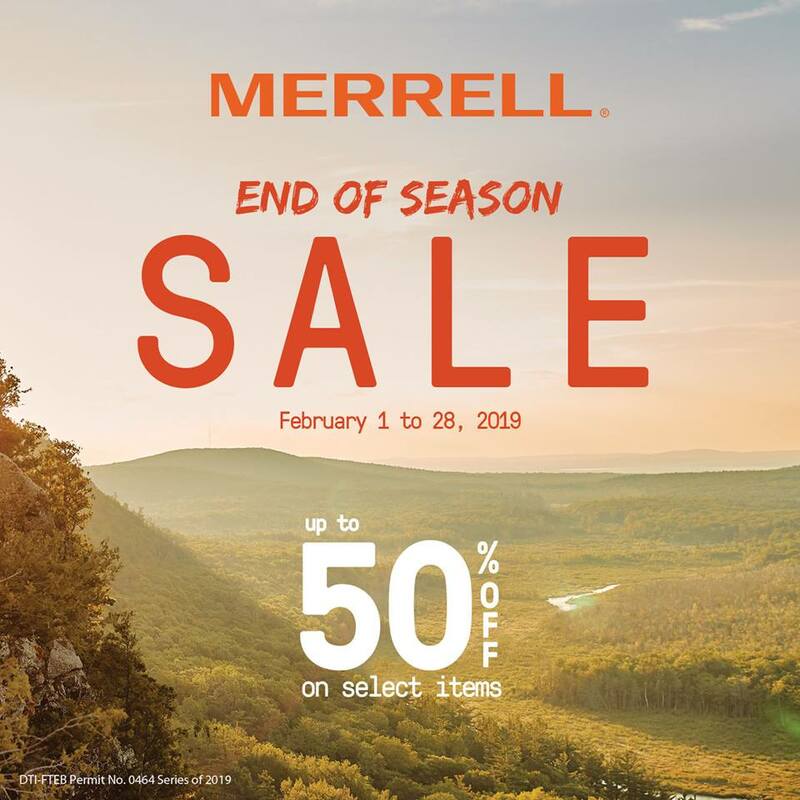 Global outdoor brand Merrell is having its much-awaited End of Season Sale. Enjoy up to 50% off on select shoes until February 28, 2019 in all Merrell stores and online at www.merrell.com.ph.